If your visions of spring and summer are filled with happy pet smiles, purrs, headbutts, barks, and tail wags, then you probably already got a head start on your pest prevention. Nothing can destroy joyful seasonal daydreams faster than a flea infestation or a diagnosis of heartworm disease. 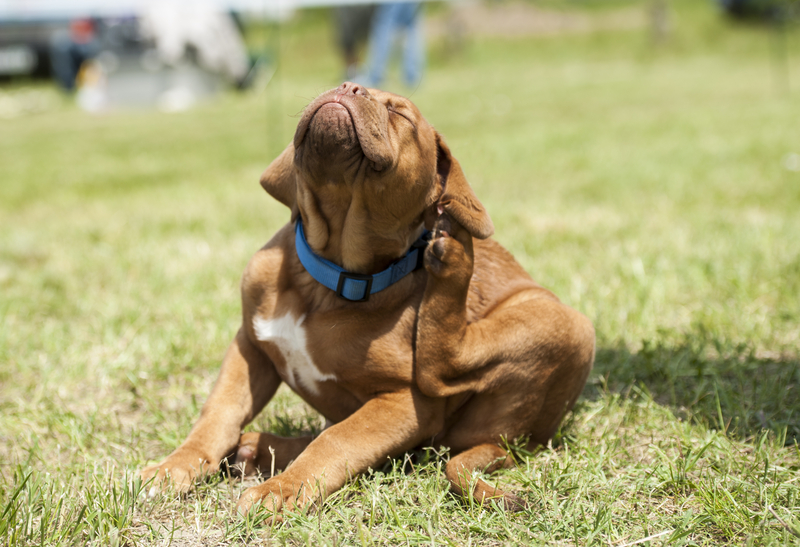 The two pests (fleas and mosquitoes, respectively) responsible for your pet’s suffering are just about ready to wake up, multiply, and ruin your summer vacation. Most pet lovers first connect with animals during childhood – and for many of us, the lasting impression of that experience endures far into adulthood. 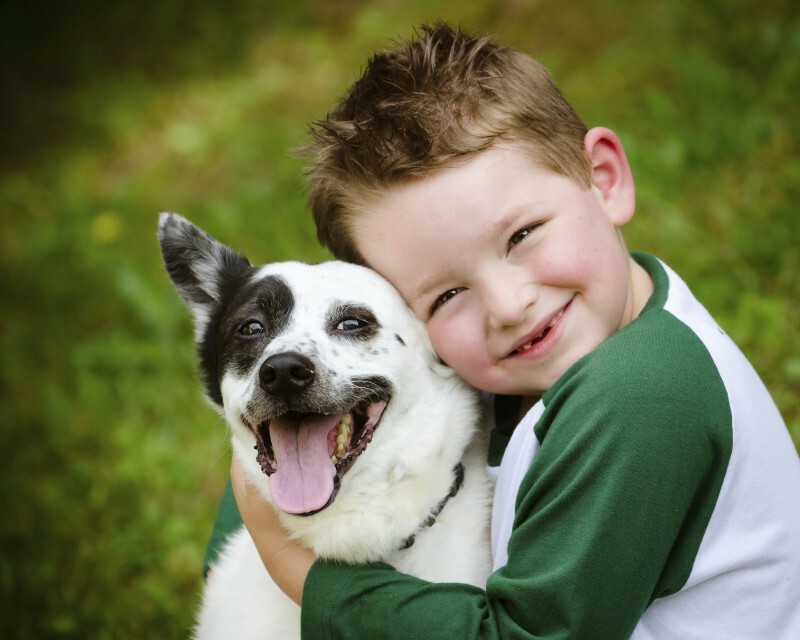 There’s no doubt that children and pets have a mutually beneficial relationship, but it’s not always one that comes automatically. 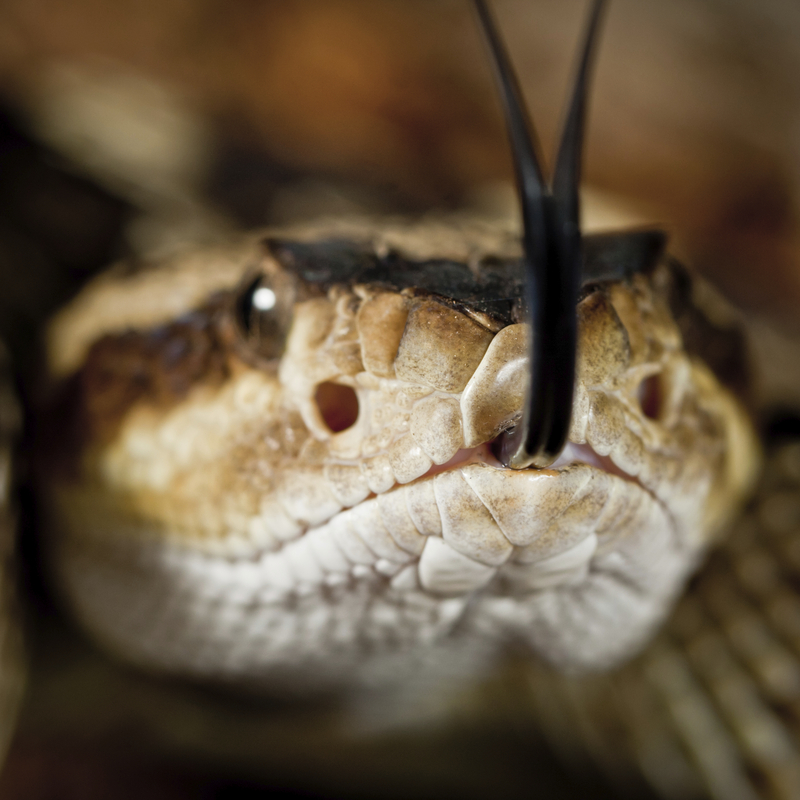 Most Californians are aware of the danger that rattlesnakes can pose, both to us and our pets. Rattlesnakes inject venom through their fangs into their prey (usually because they feel threatened), with deadly results. When their prey happens to be a curious pet, however; the consequences can be devastating.